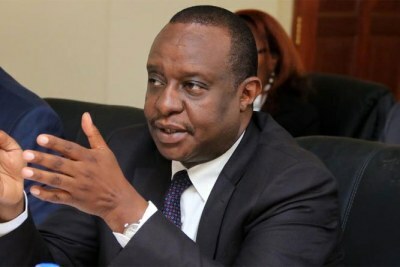 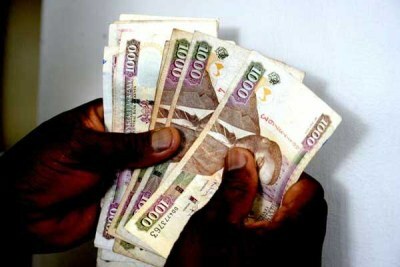 National Treasury Cabinet Secretary Henry Rotich has therefore announced austerity measures, with a possible slow down on development expenditure. 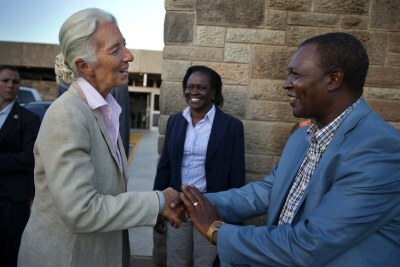 This as the IMF is urging the country to reduce the fiscal deficit to 7.2% of gross domestic product in the 2017/18 financial year, from 8.8% in 2016/17. 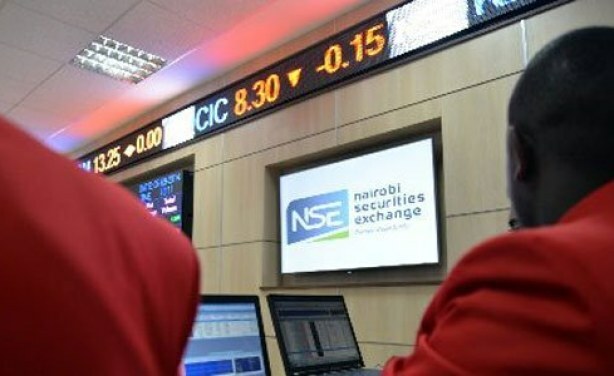 The Nairobi Securities Exchange (file photo).